If you're looking to shed fat, on a basic level it would make sense to try to avoid eating fat. But there are many different types of fats, some of which are not only beneficial, but also a necessary part of a regular, healthy diet. Collectively, these are referred to as "healthy fats," and moderate consumption is actually necessary to promote the burning of stored fat, as well as support general health. The FDA's Dietary Guidelines for Americans recommends that adults age 19 and over take in 20% to 35% of their total daily calories from fat. Monounsaturated and polyunsaturated fats have been traditionally viewed as the optimal choice for fat needs as they have no downsides when kept within dietary guidelines. The FDA recommends no more than 10% of daily calories come from saturated fats and generally refers to them as "unhealthy," but there's a great deal of scientific debate on that point. Monounsaturated fats reduce "bad" (LDL) cholesterol and raise "good" (HDL) cholesterol levels. Other benefits of monounsaturated fats are not entirely clear at this point, but they are thought to be beneficial based on the way the Mediterranean diet compares to a more typical American or European diet. In the Mediterranean diet, the vast majority of fat intake comes from monounsaturated sources, with comparably little from saturated fats. Incidences of heart disease and colon cancer are notably more rare compared to other diets that are similarly rich in saturated fats. 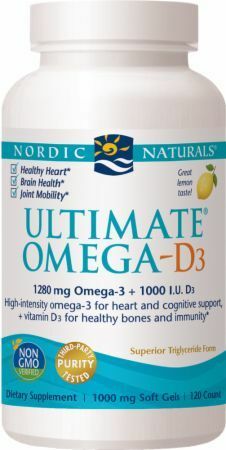 Polyunsaturated fats are rich in omega-3s, which are beneficial to the cardiovascular system and have a wide range of other benefits (check out our omega-3 page for a comprehensive rundown). 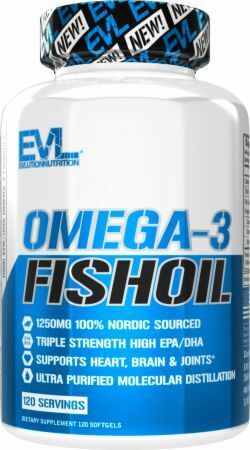 However, polyunsaturated fats also tend to be rich in omega-6 fatty acids, which can promote inflammation when they are more prevalent in the diet than omega-3s. Even though the FDA promotes them as a "healthy fat," a diet that relies entirely on polyunsaturated fats as a fat source can be detrimental to health. In the table above, see some examples of popular healthy fats. In basic summaries of dietary fat, saturated fat is often listed unequivocally as "bad" or "harmful." The truth is a little more complex than that, though. Diets, such as the Paleo Diet and the Weston A. Price Foundation (WAPF) diet, are emerging that challenge the traditional notion that saturated fats should be avoided as much as possible. They're backed by a mix of scientific research and anecdotal evidence from cultural dietary habits that are high in saturated fat, but low in heart disease, such as the traditional Inuit diet. The reasoning varies by diet type, but some (like WAPF) implicate polyunsaturated fats as unhealthy. Nearly every diet of this type points to refined sugars and flour as the primary culprit behind today's increased rates of heart disease, obesity, and cancer, however. The science isn't completely conclusive one way or the other on saturated fats, so it's important to do your own due diligence and decide for yourself. If you do decide to make saturated fats a regular part of your diet, it's key to get them from high-quality sources, like pasture-fed milk and butter, MCT oil, coconut oil, and cold-pressed olive oil whose purity you can verify (more on this in the Foods section below). Even high-quality saturated fats are still more calorie-dense than other types of food, so it's still important to keep them to less than a third of your total daily caloric intake. Your body mass index (BMI) determines if you're obese, overweight, or normal weight, based on your current height and weight. Keeping to the FDA's recommended daily limit of 20% to 35% of total calories from healthy fat is a fairly safe way to stay healthy. Your overall caloric needs will vary by a number of factors, however. You have a basal metabolic rate, which is essentially the number of calories you need to consume each day to maintain your current weight without any added physical activity. 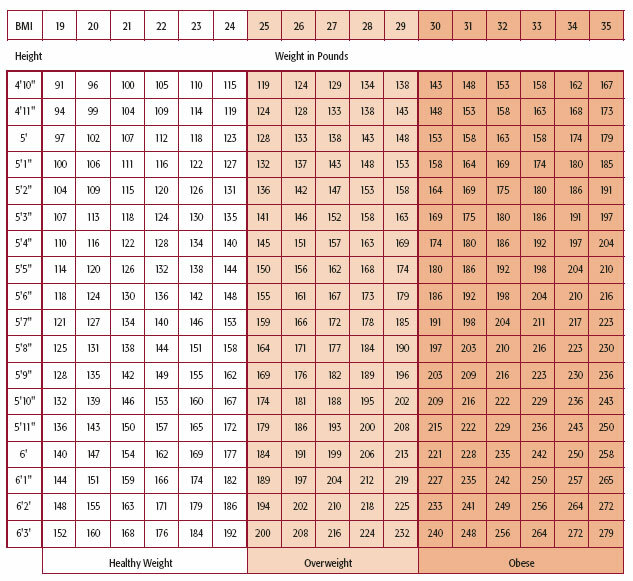 It's almost impossible to determine the exact number of calories this is, but you can get a rough idea based on your age, gender, current weight, and the amount of muscle you have. You'll also need to eat above this amount to compensate for any physical activity you're engaging in — for example, if you burn 200 calories on the treadmill, that's 200 extra calories you need to consume above your basal to maintain your present weight. Once you've determined your basal metabolic rate, your expected output from physical activity each day, and your fitness goals (if bulking, you'll need to eat at least a few hundred calories above your basal rate, plus exercise expenditure), you can then determine exactly how many calories should come from a healthy fat source each day. Not all fats are the same. 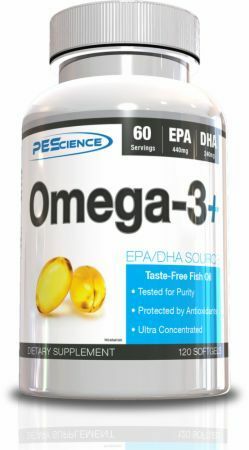 Vegetable oils, for example, are a good source of healthy, monounsaturated fats while some types of fish and nuts are polyunsaturated fats. Vegetable oils are the richest source of monounsaturated fats, particularly olive, canola, sesame, peanut, and sunflower oils. Good non-oil food sources are avocados, peanuts and peanut butter, walnuts, sunflower seeds, olives, hazelnuts, and pecans. Fish is probably the richest overall natural source of polyunsaturated fats, particularly salmon, trout, herring, and mackerel. But you can also get them from almonds, safflower oil, flax and sesame seeds and oil, and walnuts. As mentioned before, any saturated fats in the diet should ideally come from high-quality sources — much of the health knock against saturated fats probably comes from their presence in low-quality meats and fast food. Olive oil is something of an all-in-one wonder-source of monounsaturated, polyunsaturated, and saturated fats. However, you have to be very careful when purchasing it. Much of the olive oil on the market is imported from Italy, where the industry is dominated by shady producers who have found that it's very cheap, safe, and profitable to adulterate supposedly "extra virgin cold-pressed" olive oil with lower-quality sunflower or soybean oils and some beta carotene (a practice that is very difficult to detect). You'll want to do your research on any unfamiliar brand, but generally U.S. brands are as advertised on the label. Other high-quality sources of saturated fats are pasture-fed beef, milk, cheese and butter, bovine colostrum, virgin coconut oil, additive-free peanut butter, and even high-quality ice cream (that isn't sweetened with refined sugars). If you have a BMI of 25 or more, some dietary changes are called for. Consult with a doctor before making any major changes in diet, especially if you're on medication. Also, adding fat to your diet is not something you should do without a good understanding of the different types of fats and problems that can occur from eating a diet rich in fat. It's especially important to practice a healthy lifestyle, which includes regular exercise. There's one major type of dietary fat we haven't yet discussed — trans fat. That's because the evidence is pretty conclusive at this point that it's terrible for you. It's been banned in many countries for years. As of November 2013, the FDA has announced a gradual ban of it in the United States (it will have to be phased out of food products over a period of time). In the meantime, hydrogenated oils are the primary source of trans fat in foods and should be avoided. 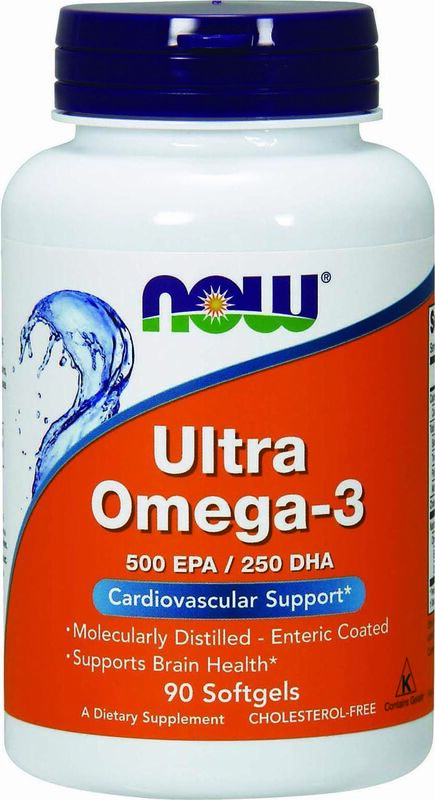 While most of your fats will come from the grocery store, PricePlow features some products and supplements that are helpful in working healthy fats into your diet. You can find coconut oil, bovine colostrum, fish oil, peanut butters, and more, and save 30% to 50% off of retail using our price comparison engine. MHP Fit & Lean MCT Oil was created. VMI Sports Keto Series MCT Oil was created. Garden of Life Dr. Formulated 100% Organic Coconut MCT Oil was created. New research found high-dose MCT oil can help transition into ketosis and avoid the dreaded keto flu. It gets subjects into ketosis FAR quicker, too! NOW Organic MCT Oil was created. Giant Sports MCT Oil Powder was created. iSatori Ultra CLA + Omega was created. Ketologic Ketologic C8/C10 MCT Oil was created. Nuton MCT Oil - Live Brilliant was created. Barlean's MCT Swirl was created. Onnit MCT Oil was created. Mutant MCT Oil was created. Nature's Way MCT Oil from Coconut was created. Giant Sports Maximum MCT Oil was created. Keppi MCT Oil was created. 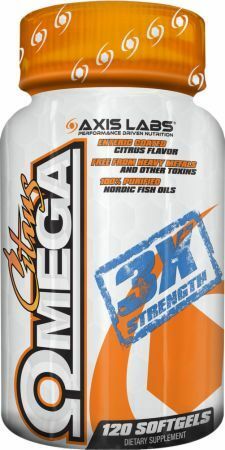 Kiss My Keto MCT Oil Softgels was created. 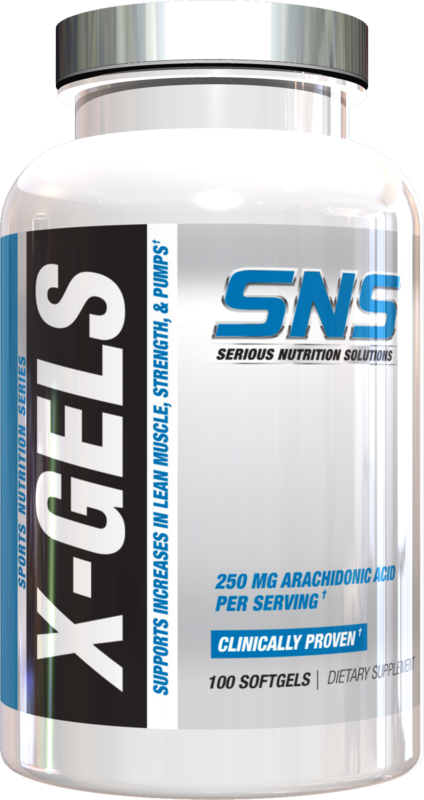 SportsResearch MCT Oil was created. Zhou Nutrition MCT Oil Powder with Prebiotic Fiber was created. Perfect Keto MCT Oil Powder was created. BulletProof Brain Octane Oil was created. BulletProof XCT Oil was created. 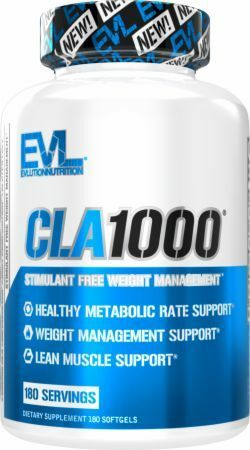 BPI Sports CLA + Coconut Oil + Aminos was created. 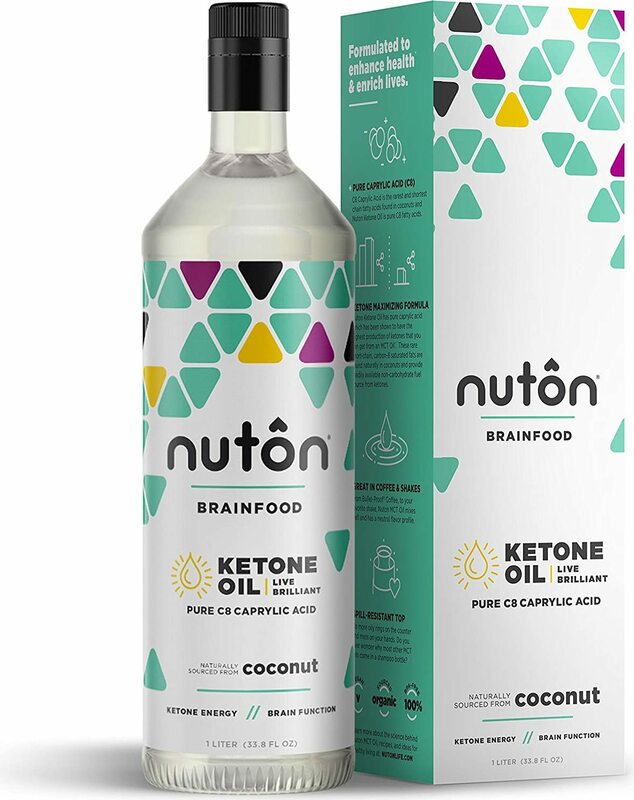 Nuton Ultra Premium MCT Oil was created. 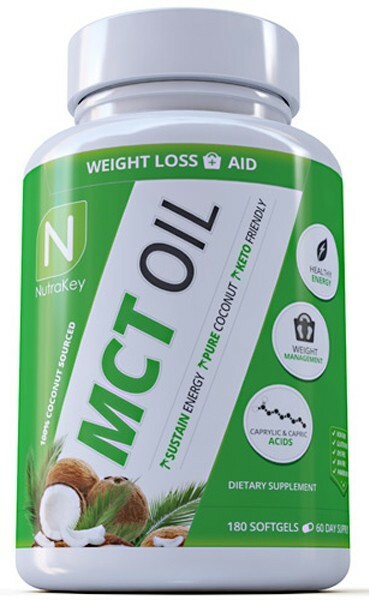 The MCT Oil Keto Diet Connection: Do MCTs Raise Ketones? 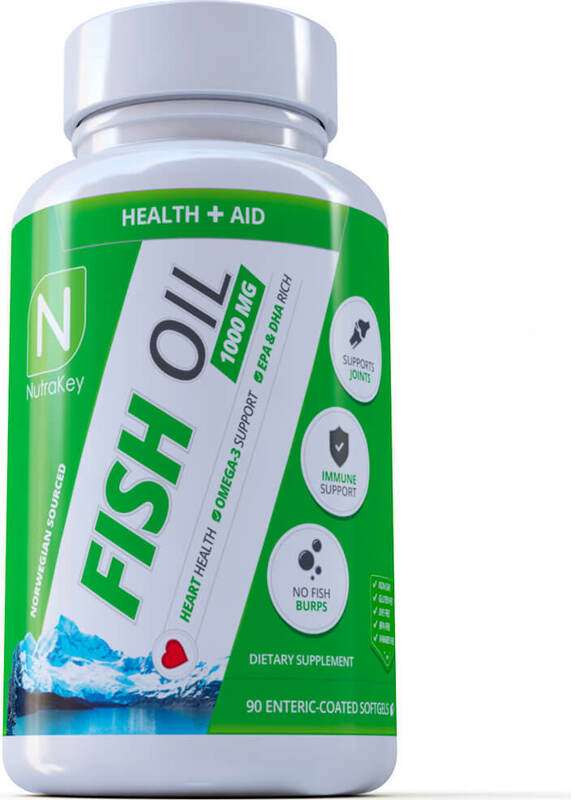 NutraKey MCT Oil was created. 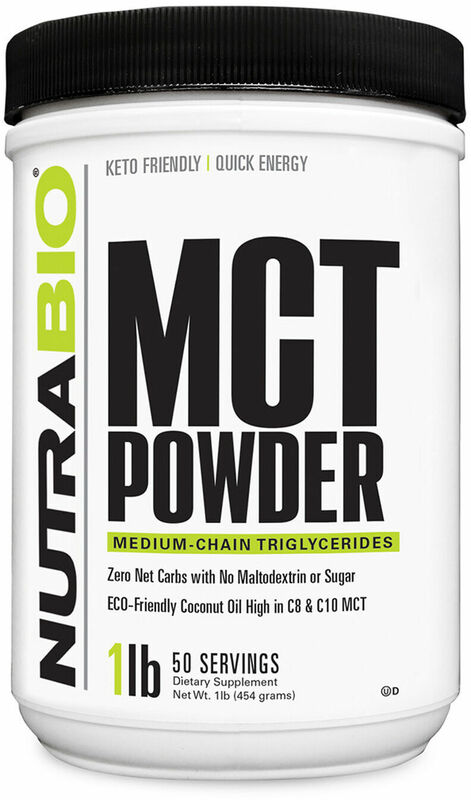 KetoSports MCT Powder was created. 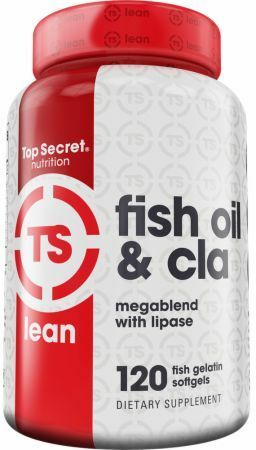 Quest Nutrition's MCT Oil Powder is coming soon - see why chefs who #CookClean should try using it and get notified when the price drops! Sign up for future Healthy Fat news! 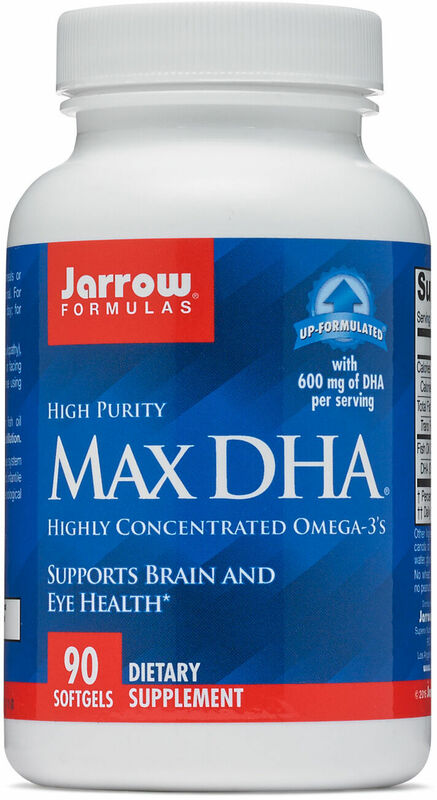 Click the button below to sign up for future Healthy Fat news, deals, coupons, and reviews! Sign up for future Healthy Fat deals and coupons! 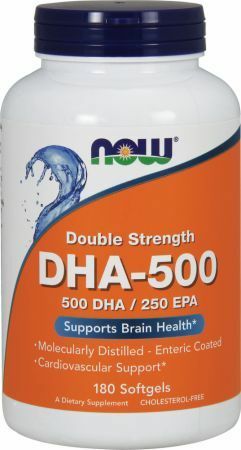 Click the button below to sign up for future Healthy Fat deals, news, and coupons! Jul 12, 2017The MCT Oil Keto Diet Connection: Do MCTs Raise Ketones? Subscribe for more Healthy Fat news and alerts! Subscribe to PricePlow on YouTube or click the button below to sign up for our latest Healthy Fat news and reviews!